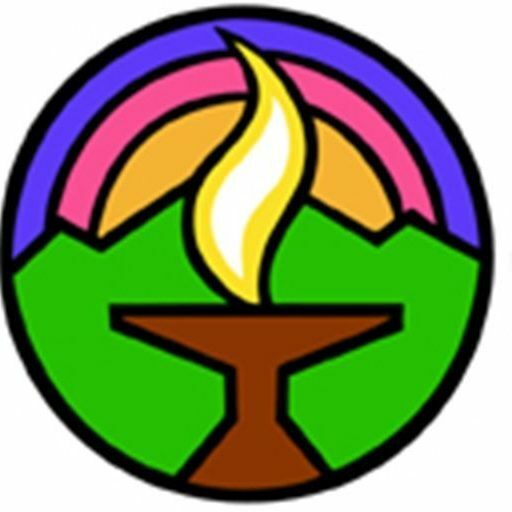 Mission Peak Unitarian Universalist Congregation offers services and programs that encourage openness and the search for truth and meaning. This requires a safe and orderly environment, and the use of democratic processes. If disruptive behavior threatens the environment of any service, program or congregational committee, it should be addressed firmly and promptly. Each situation will be considered on its own merits, and handled as those in charge deem in the best interests of the congregation, its mission and its members. Events which constitute unacceptable behavior will be determined by the leader of the event. If, in the opinion of the leader, perhaps in consultation with others, the disruption interferes with the work of the group, or of the quiet enjoyment of participants, then the leader should take action. Behaviors resulting from illegal activities such as assault, burglary, sexual harassment, child abuse, theft, and so forth will be dealt with using appropriate law enforcement resources, in a manner consistent with MPUUC’s safety policy, which is currently under development. The action to take is left to the discretion of the group leader. Anytime any of these actions are undertaken without the Minister being present, the Minister should be notified. The leadership or Minister might consider sending a follow-up letter to the offending party detailing what steps must be taken before he or she may return to the activity. LEVEL ONE – The minister and/or a member of the committee shall meet with the offending individual, discuss the disruptive behavior, ask him or her to desist, and point out further consequences if he or she does not. LEVEL TWO – If the disruptive behavior persists, and with the approval of the Board, the minister and/or a member of the committee will meet with the offending individual and provide him or her with a letter specifying the offensive behavior and the consequences if it persists. These consequences may include exclusion from Mission Peak premises and events, and/or removal from membership. LEVEL THREE – If the disruptive behavior persists, and with the approval of the Board, the individual shall be excluded from Mission Peak events and/or membership for a time certain or indefinitely. This should be spelled out in a letter given to the individual. If at any step the offender refuses to cooperate, the ad hoc committee may move to level 3.